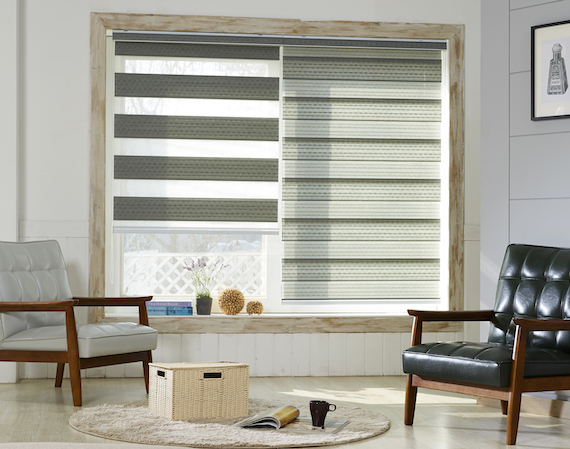 JC'S Interiors is your one stop source for all your interior design and home decor needs, specializing in custom window shades, shutters, draperies, curtains, vertical blinds, horizontal blinds, and more great window fashions. We provide free in-home estimates and bring a wide variety of samples to choose from. We'll take time to understand your needs and to provide a wide variety of options that will adequately meet those needs. Once we have decided on the perfect custom window covering for your space we will provide professional installation for all your window coverings. From consultation, to installation, JC's Interiors is the solution to all of your custom window coverings needs! Please feel free to call us at 808-235-5525.